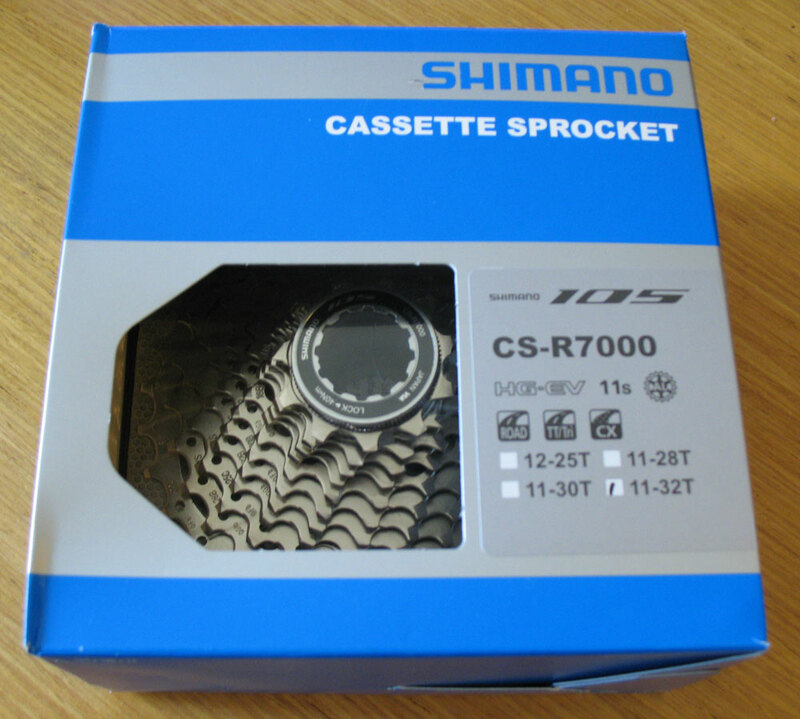 I have a brand new Shimano 105 CS-R7000 11-speed, 11 to 32 tooth cassette, never used. I recently bought this as part of a groupset, but I have used an alternative cassette. £30.00 plus £4.00 postage. If you're local to me in Folkestone, Kent, you are welcome to collect it.